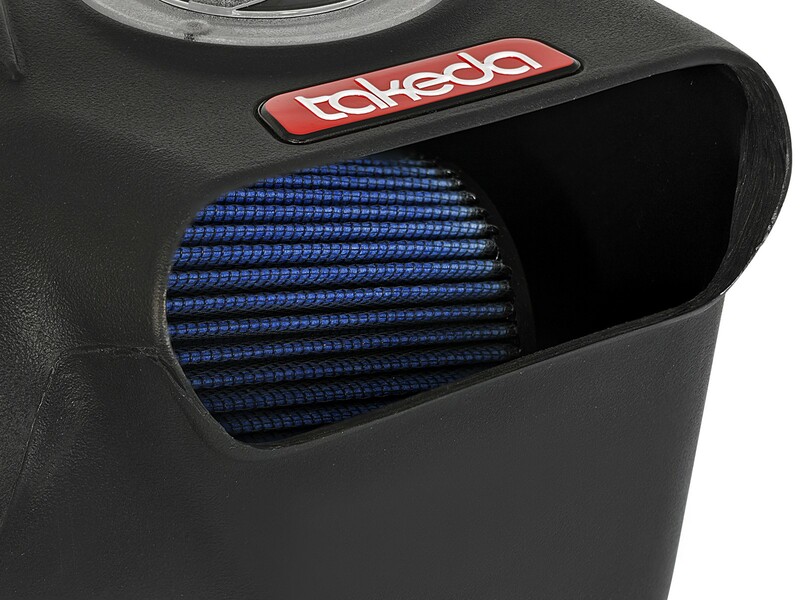 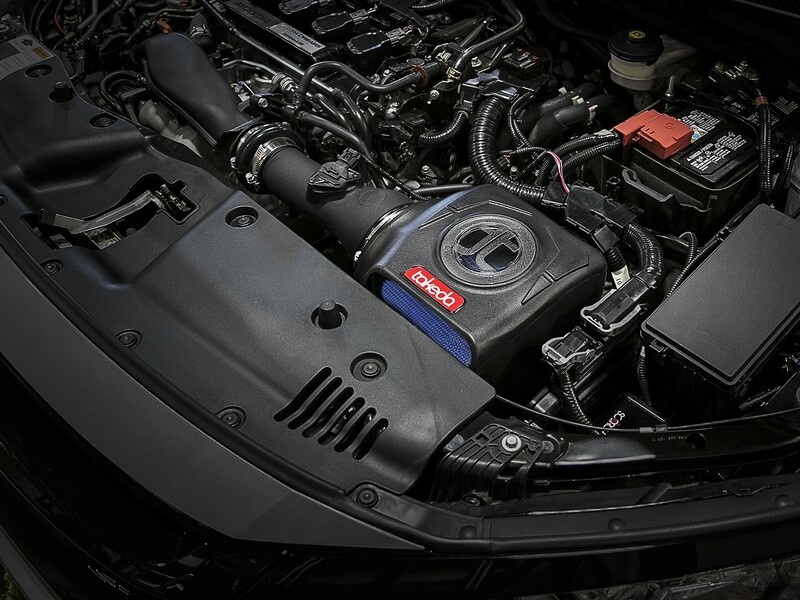 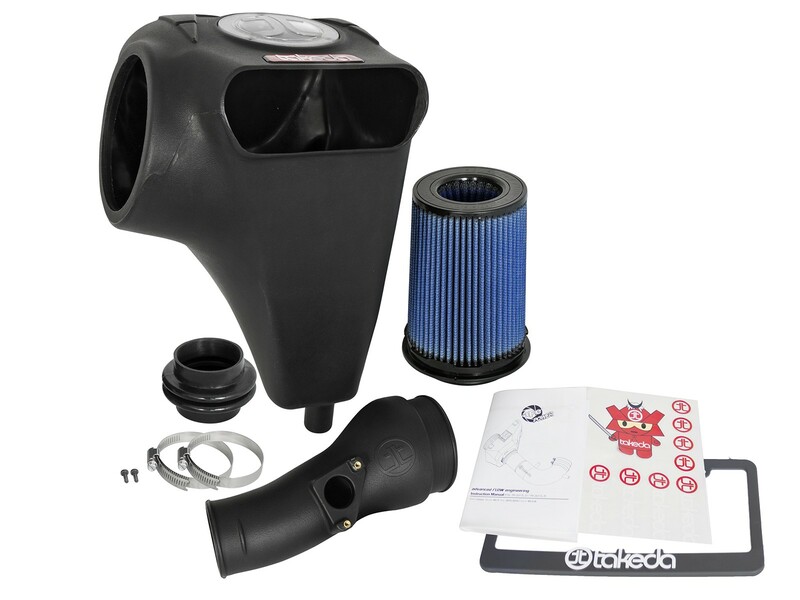 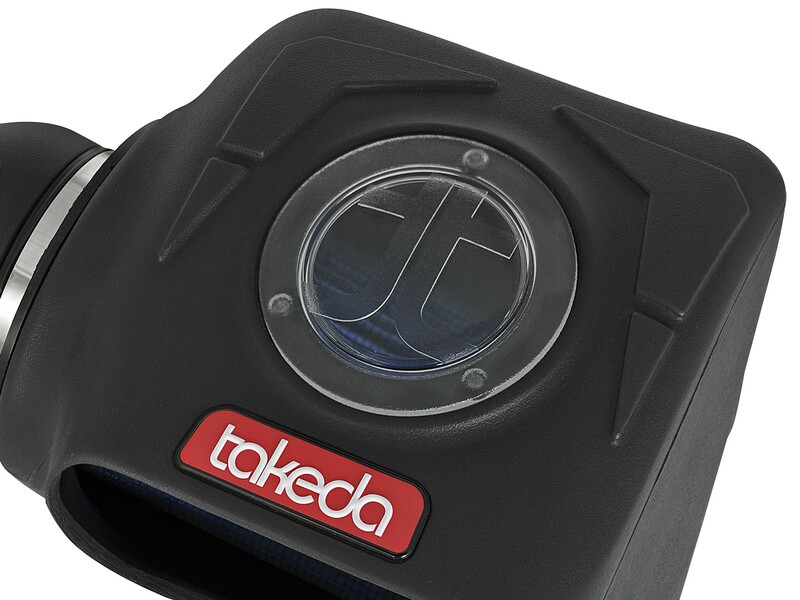 The Takeda Momentum Pro 5R intake is essential when upgrading the performance of your Civic Si. 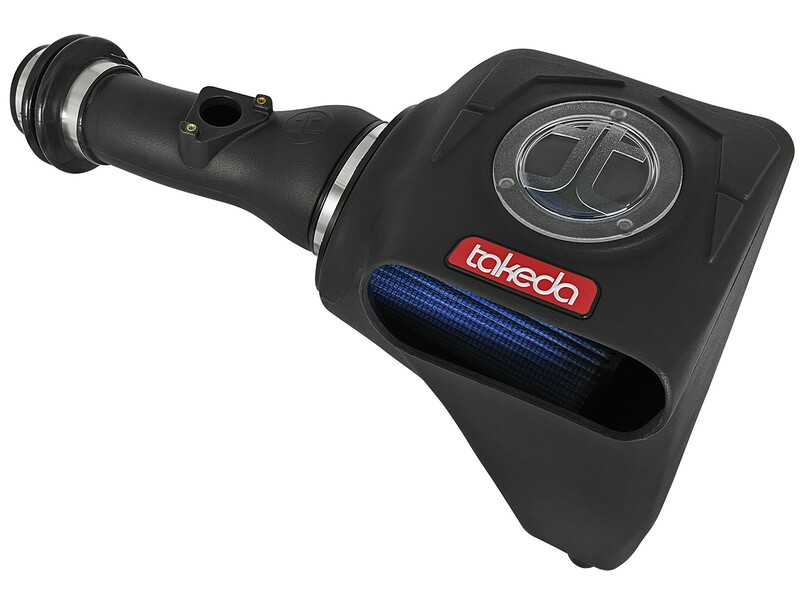 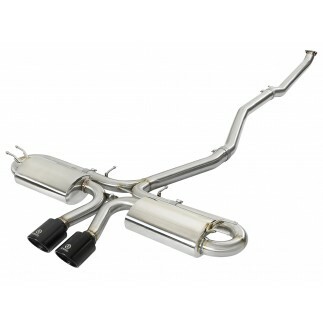 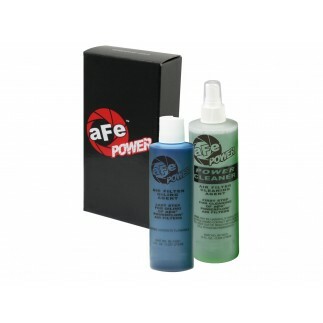 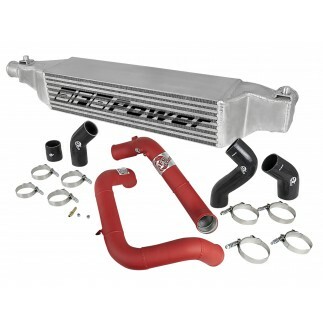 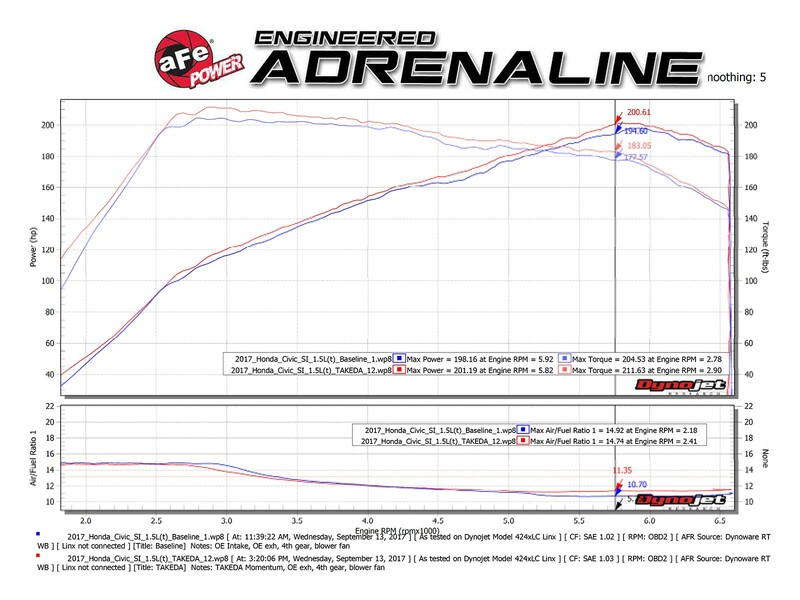 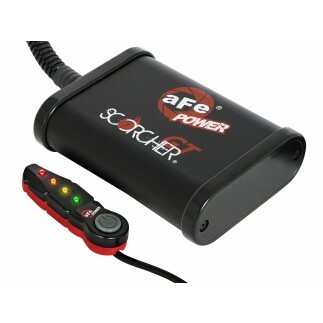 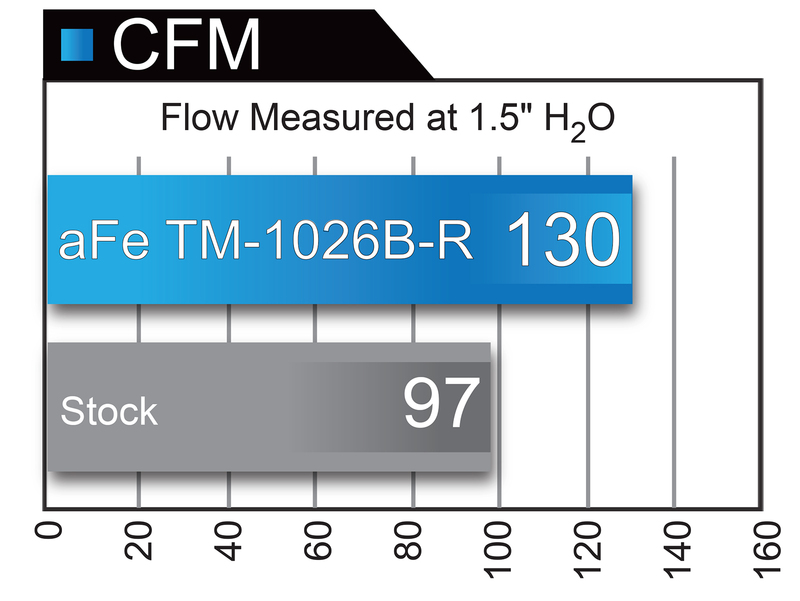 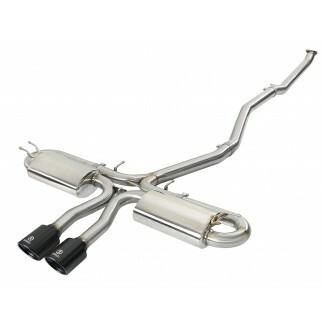 This system outflows the factory intake, while allowing the car to breathe and perform to its greatest potential. 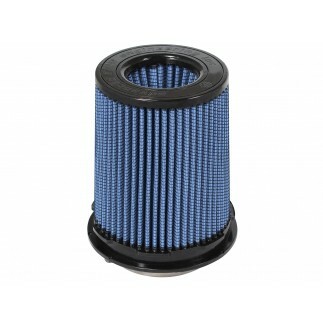 The Pro 5R filter consists of an oiled 5-layer mesh cotton gauze media for maximum performance and filtration. 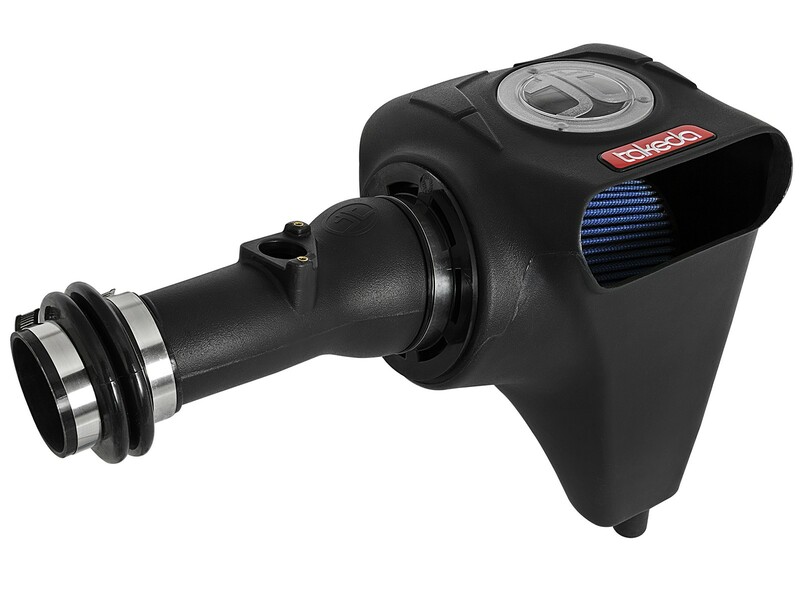 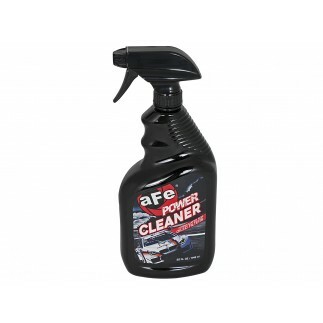 The Pro 5R maintains a 98.6% efficiency rating, allowing high air flow and optimal performance even when dirty. 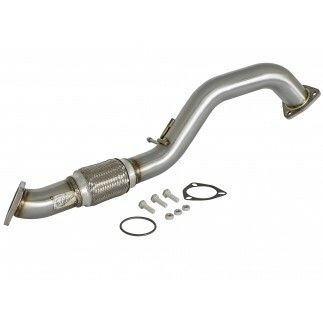 Will NOT fit 2016-2019 Honda Civic I4-1.5L Turbo models.